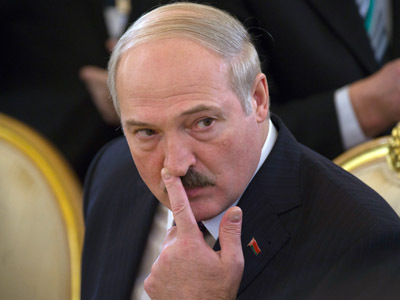 The Belarusian president made this shocking statement in response to German Foreign Minister Guido Westerwelle’s report that Berlin is recalling its ambassador from Minsk. 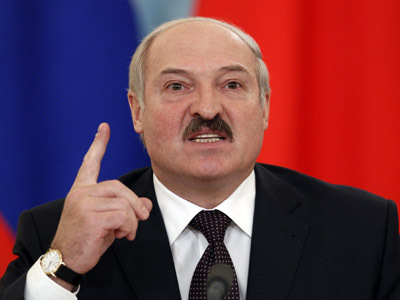 Lukashenko lashed out at the European Union in general and at Westerwelle in particular after the EU imposed new sanctions against a number of Belarusian government officials. 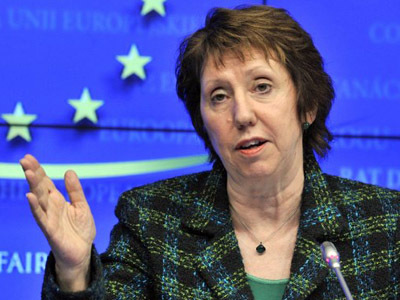 “It is intolerable for us as Europeans to see human rights and citizens’ rights in Belarus thus violated. This is the last dictatorship in Europe,’’ German Foreign Minister Guido Westerwelle declared. And while most people would probably come up with a swift reply to Lukashenko’s aggressive and unacceptable comment, the German Minister himself has yet to respond. The Belarusian leader’s latest flow of vitriol was apparently brought on by new sanctions and a diplomatic row with the EU. The bloc recalled all its ambassadors to Minsk, and barred a number of Belarusian officials – mostly judges and law enforcement officers – from traveling to EU member states. They also face an assets freeze. This isn’t the first – or even the second – time the EU has voted to sanction Belarus for human rights violations. They have targeted the authoritarian country’s repression of the political opposition, whose members have frequently been jailed. 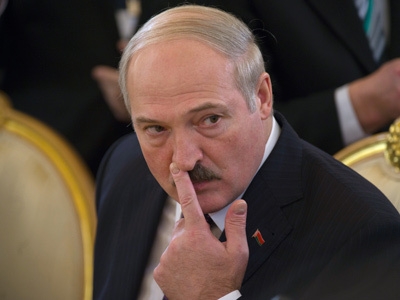 Lukashenko has led Belarus since 1994, retaining Soviet-style controls over the economy and cracking down on the opposition and independent media. As a result of his somewhat isolationist policies, the country’s economy is suffering from hyperinflation.